In car Gadgets - Click to shop! That Mick loves his gadgets! 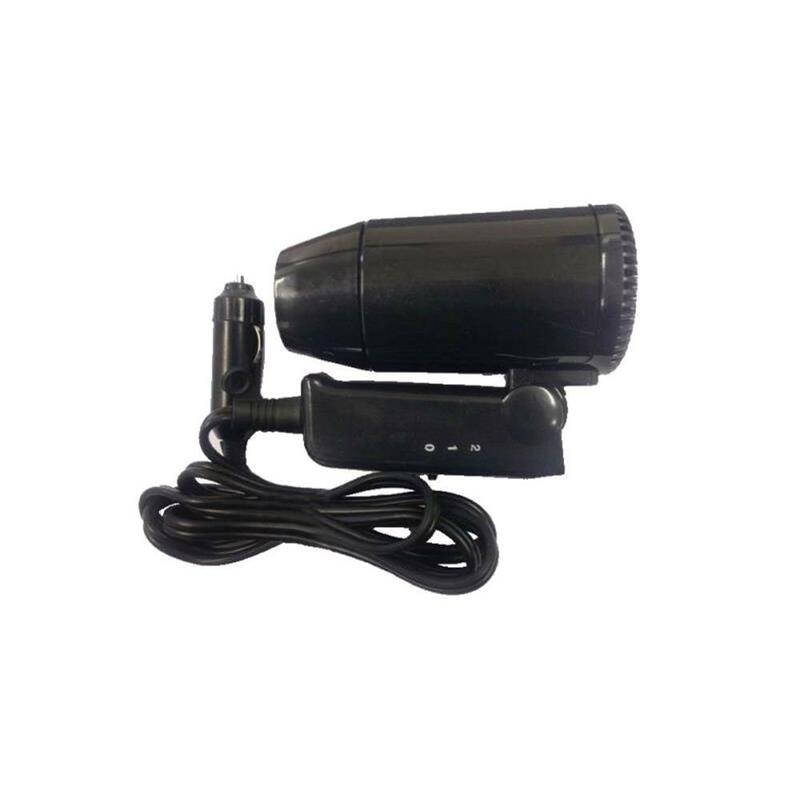 At Micksgarage.com we stock a range of in car gadgets from chargers to Hair Dryers. Yes we said hair dryers! We are constantly adding new products to this section, so keep an eye out for new additions. Simply Click here to view all we stock.